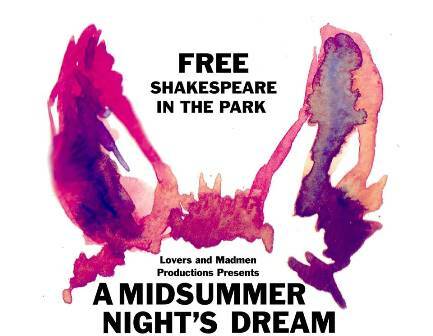 Join Lovers and Madman for an afternoon of madness in A Midsummer Night’s Dream. Don’t forget to bring your lawn chairs, blankets, and umbrellas. 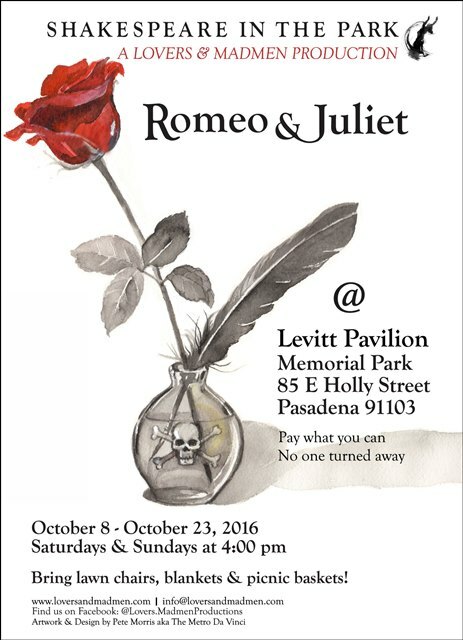 Michael Matthys directs a cast that includes Ross Baker, MJ Beyer, Chris Chapman, Tyler Fromson, Lianna Smith, Kelly Love, Rolando Martinez, Tyler Mauro, Nicholas McDonald, Marina Moore, Cynthia San Luis, Charline Su, Ottavio Taddei, Joshua Thomas, and J.C. Wallace.